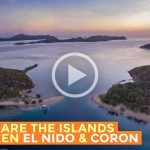 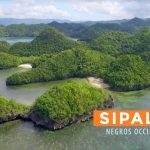 Much of the three-minute video captures the sheer natural beauty of El Nido and its most popular spots including Matinloc Shrine, the Small and Big Lagoons of Miniloc Island, and Snake Island. 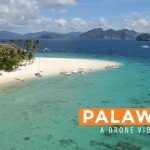 It also combines footage shot with the help of a trusty drone and Solenn’s selfies shot using a #GlobeGalaxyS7. But the most breathtaking moments of the video shine toward the end when a drone hovers over Long Beach in the sleepy town of San Vicente. 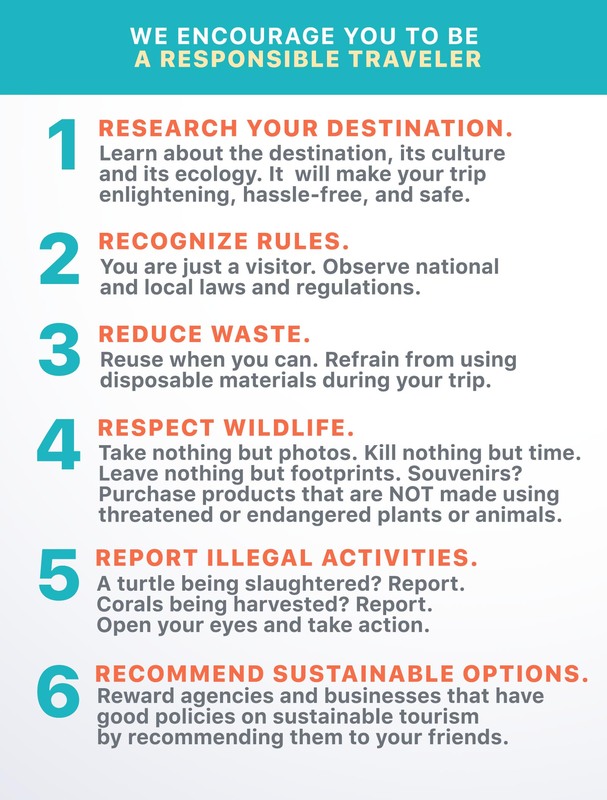 It’s not something we’ve seen enough of. 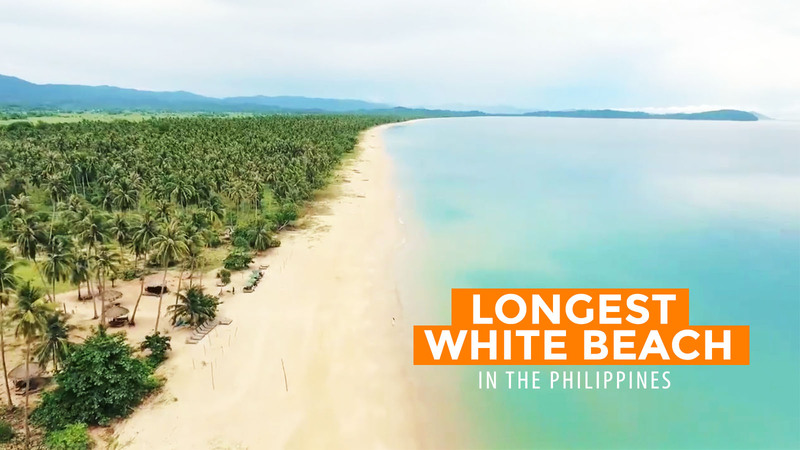 Long Beach is regarded by many as the longest white beach in the Philippines (hence the name) although it’s closer to cream or beige than white, to be honest. It’s fleeting, lasting only a few seconds, but it’s definitely the most wonderful. 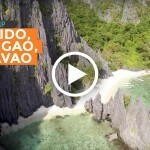 The video is the first installment of the 7-episode travel show called SceneZoned, which will be starring a Globe postpaid ambassador as they embark on ultimate adventures in some of the best destinations in the Philippines. 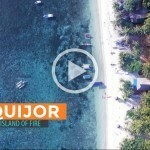 We can’t wait for the next episode!